This week I had the honor to sit down with Robbie Skuse. He is an entrepreneur and co-founder of Kollect, the first real pay-as-you-go waste collection solution. Since I’ve known Robbie, he’s always provided huge inspiration and motivation to my journey. He’s always on the hunt for improvement and devours more books than any other human I know. I hope you enjoy the episode and please let me know your thoughts on it. The feedback is invaluable to me and helps me create even better content. Owning a product agency can seem like a perfect conduit to launch my own ideas but it can often end in frustrations. Over the past year, I've become stronger, happier and healthier and I owe a lot to focusing on competing against myself rather than against others. During a recent trip to New York, I stumbled across lots of challenges on how to manage my time and be effective with my team in Dublin. Robbie is an entrepreneur and co-founder of Kollect, the first real pay-as-you-go waste collection solution. I’ve started the process of growing MiniCorp outside of Europe and into New York. In this episode, I break down my strategy on how I’m approaching the growth by building a solid plan to execute on. I sat down with the serial technology entrepreneur turned venture capital investor, Brian Caufield. Brian has started, sold and invested into a huge number of businesses over the years and is a venture partner at the renowned Draper Esprit. n 2018, I ran 1,300 kilometers, read some really interesting books and my eldest daughter, Lilly, started school. I spoke at lots of events, mentored some amazing young companies and grew MiniCorp further. In this episode of the Building a Product series, I talk about the person behind the idea. Why it is so important to understand yourself, how to motivate yourself and what impact your body and mind have on the outcome of the product or business. 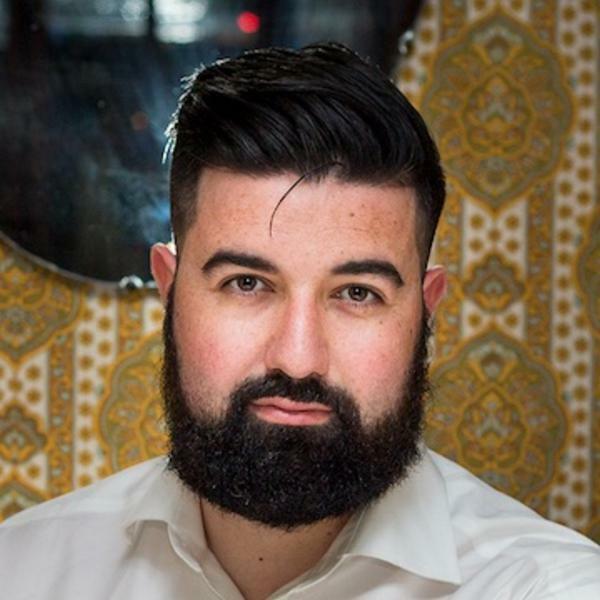 Sean Judge is the entrepreneur in residence at Accenture where he helps facilitate the connection between young startups and Accenture. He also is a director at Upstarter, Ireland's only startup and technology-focused recruitment event where they bring startups, technology companies and job seekers together. After a relaxing break with the family 👨‍👩‍👧‍👧, we’re back to regularly scheduled podcasts 🎧! July has been a pretty extreme month between launching our event, our new branding and pushing into a big business development drive. I interview with Donal Cahalane. DC most recently founded Republic of Work. A co-working office in Cork, Ireland where you can get your most productive, innovative and forward-thinking work done. Eoin most recently founded Mór Irish Gin. A handcrafted wild berry gin that is exported across 15 countries. I talk through product iterations and how I build, measure and react. Adrian and I chat about the importance of building strong relationships.